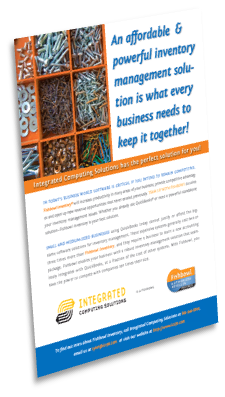 Fishbowl Inventory gives small to mid-size companies the same competitive advantages that large organizations with elaborate inventory solutions enjoy. Whether you use Fishbowl as a stand-alone or with QuickBooks, it gives you a robust and scallable inventory solution that makes it more attractive and viable for small to mid-size companies giving you the ability to grow your business. 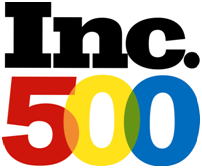 Since 2001, Fishbowl has become the #1 requested inventory solution for QuickBooks. As small to medium companies grow and as they face increasing competitive pressure, the flexible and cost-effective combination of QuickBooks and Fishbowl can grow along with you. Fishbowl makes it possible for every company to have the kind of mobile inventory control solutions that the largest organizations enjoy. Fishbowl Inventory is a powerful inventory management software designed to provide inventory control, asset tracking and manufacturing capabilities to distributors, doctors offices, retail, banks, schools/universities and many more. Do any of these Fishbowl users sound familiar? Fishbowl's user-friendly bar-coding solution, Fishbowl Mobile Warehouse, lets you view and adjust inventory levels from anywhere in your warehouse. From your scanner, you can check inventory, pick, pack, ship, receive, move inventory, do a cycle count and even print packing lists. 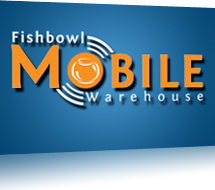 Fishbowl Mobile Warehouse will help you increase your inventory accuracy and worker productivity. Take a quick 3 minute tour of Fishbowl Inventory to see how Fishbowl can give your business the competitive edge you have been looking for! 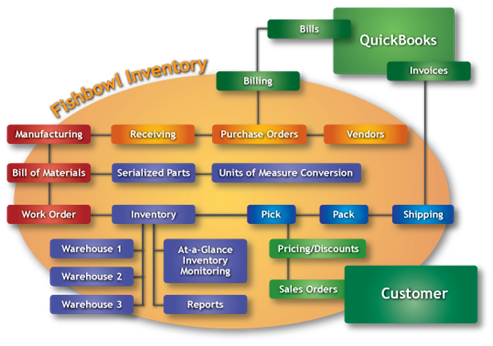 Download your free, fully functional 14-day trial of Fishbowl Inventory. You can also download a free, 14-day trial of Fishbowl Inventory Mobile.